Hamburg may not be a typical first choice for those in search of sun, sea and sand, and you would be forgiven for Germany conjuring up images of urban inner-city living or sprawling countryside with thatched cottages, but there's a lot more to Hamburg than meets the eye. 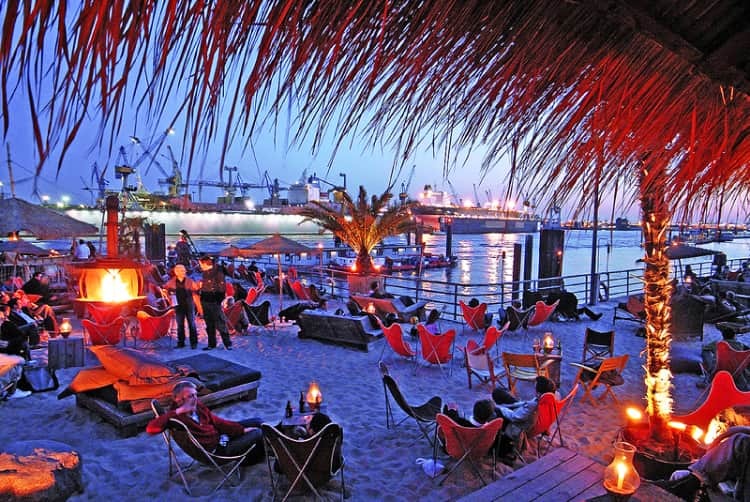 However, Hamburg, located on the north coast of Germany, is a hidden gem of beaches. With tropical islands, traditional seaside resorts, urban beaches on the riverbank and city-centre beach clubs, you won’t find a more diverse selection of beach options. This is a city for getting sand between your toes (though have a stein of beer whilst wearing lederhosen if you still want to embrace the stereotype). Located on the north-east coast of Germany, the district of Warnemünde is a traditional seaside resort set in the city of Rostock. 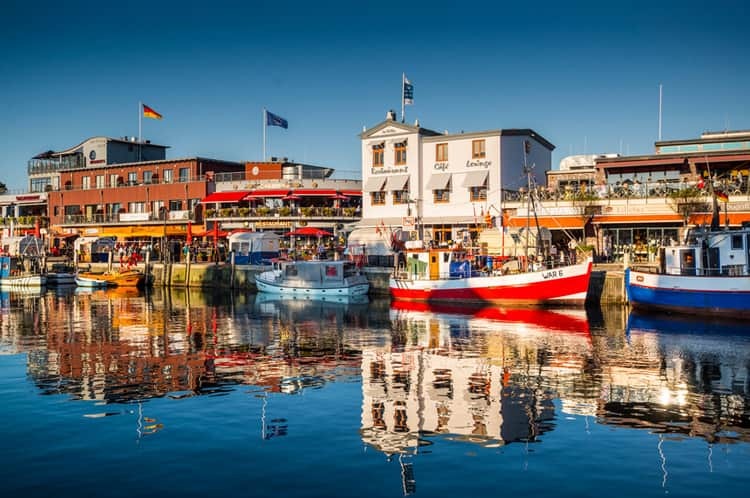 With over 3km of white sandy beaches, Warnemünde is an immensely popular tourist destination and has a bustling restaurant scene along the beach promenade. If you’re watersport mad, then Warnemünde is the beach for you. The low current and good sailing conditions make Warnemünde perfect for kitesurfing, windsurfing and underwater diving, to name a few. But you needn’t be adept in the water; Warnemünde hosts a range of major sporting competitions in the summer months, so you can easily kick back as a spectator. The most popular event is the Warnemünde Regatta in early July, with seven days of yacht races. 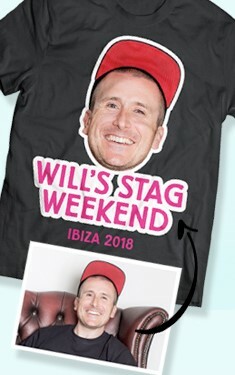 The crowds flock, the atmosphere is fantastic, and you can stay on dry land and watch with a stein of beer. There is an interesting mixture of old and new in Warnemünde. The lighthouse, built in 1897, sits near the promenade and is still in use, but opens up to visitors - and although this may not be top of your weekend itinerary, it stands at 121ft high and is well worth a visit for its stunning view over the Baltic Sea. In contrast, the nearby Teepott is another famous landmark, with a stylish curved roof, and is an interesting example of East German architecture. The urban beaches of Hamburg are the epitome of cool; edgy, alternative and laid-back by day and a bustling hive of bars and clubs by night. Afternoons can disappear as you relax in retro deck chairs, drinking German beer or cocktails, and suddenly it's evening and the bars have turned into sultry lounges and lively beach clubs with dance floors and DJs. The urban beach trend kicked off back in 2003, when the uncharacteristically tropical summer made Hamburg feel more like St. Tropez. A few forward-thinking party-planners imported sand from the island of Sylt to create these urban beaches and they were so popular that they became embedded in Hamburg’s culture and nightlife scene. Strand Pauli is industrial-cool. Hamburgers are proud of their gritty dock, a symbol of the city’s maritime credentials, and the beaches sit against a backdrop of dry docks and cranes and overlook huge cargo ships. However, you don’t even need to go to the water to go to the beach in Hamburg. The Schanzenviertel district has a landlocked beach club, Central Park, where you can lie on the sands in this carpark-turned-sandbox. It might not sound picturesque, but it is an unexpected oasis in the heart of the city - and urban beaches are where the cool kids hang out. 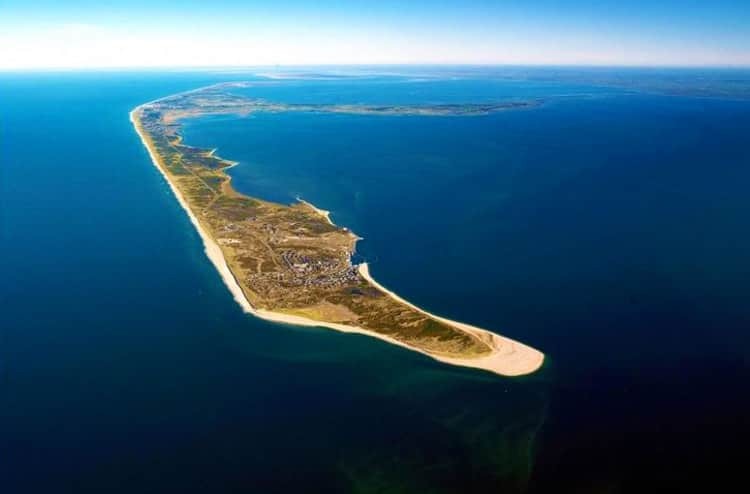 Sylt is one of the North Frisian Islands, 9-16km offshore, and is connected to the mainland by a causeway and a railway line. The island’s low relief of shoreline means that it has 180 hours more sunshine than the German average, making it a popular tourist destination. The Westerland area of the island is known for its wealthy and glamorous lifestyle and has been referred to as the ‘Beverly Hills of Germany’, frequently attracting celebrities. The island has an abundance of natural beauty and is populated with Frisian-style traditional houses, but it also has white sandy beaches and a buzzing nightlife. Food-lovers will find themselves spoilt for choice here, and you can find everything from beautiful beach-side bistros to Michelin-starred restaurants. The excellence of the locally-sourced cuisine is an open secret and the island’s fancy gourmet restaurants regularly receive rave reviews. Sylt is also known for being ‘an island of health and wellness’, with a wealth of spas and several golf courses. Sylt is about living the high life – ultimate relaxation in the day and lavish nights out. Rugen Island is Germany’s largest island and is often considered as a ‘perfect’ holiday destination. Located off the Pomeranian coast, Rugen Island is a rich combination of Baltic beaches, unspoilt natural surroundings, history and culture and luxurious seaside resorts. There are 60km of white sandy beaches and an abundance of sophisticated luxury hotels, so if you’re looking for VIP relaxation, then Rugen is for you. 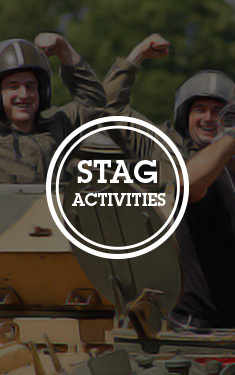 However, it has much more to offer than R&R and is unrivalled on the scenic-front. You may associate them with the famous White Cliffs of Dover, but Rugen’s chalk cliffs are stiff competition, and the island is famed for its striking landscape. It is also home to gorgeous countryside, with picturesque sleepy villages, elegant manor houses and neo-classical architecture, and this combined with the stunning coastline make bicycle and sailing tours highly popular tourist activities. 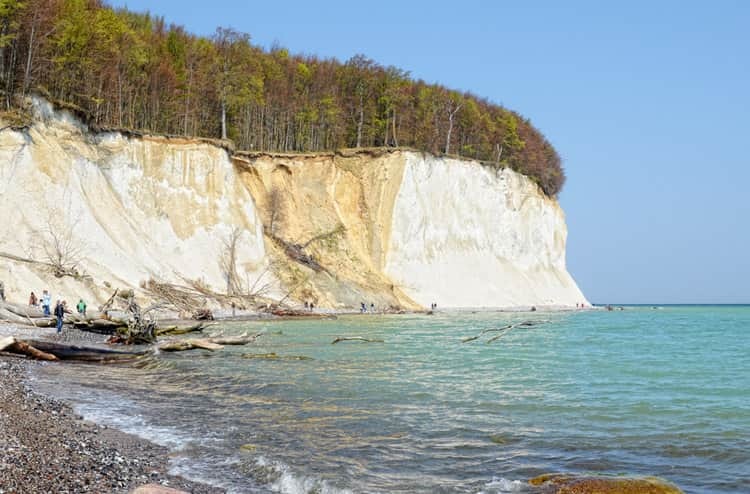 However, if you’re visiting Rugen Island, you have to visit the Jasmund National Park – breathtaking tropical woodland wilderness that will leave you feeling like you’re on another planet. Or if you still want a bit of culture but a livelier atmosphere, head to Stortebeker Theatre Festival. The pirate-themed plays are performed in a unique open-air setting on the shore of the Great Jasmund Lagoon in Ralswiek and attracts over 100,000 spectators every year. Theatre in the outdoors, solely about pirates?! That’s our kind of theatre. Germany's most fashionable city is a treasure trove of opportunity... and you can find out even more on our Hamburg stag weekends and hen weekends page.